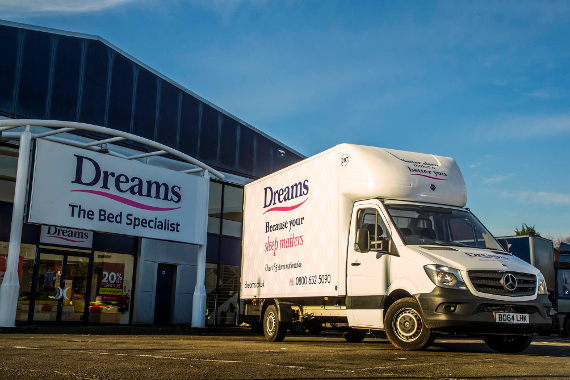 With 12,000 deliveries a week, Dreams uses Paragon HDX to plan all its UK routes and schedules from its UK head office. The system provides a selection of optimised delivery days and customers choose the one that suits them at the point of sale or when they make an online purchase. “We offer customers the ability to book a delivery up to 90 days in advance if they require it; typically most choose between 10 and 15 days after making a purchase. We also have much more flexibility to move deliveries around if we need to and we can close off routes earlier. In fact, with the latest version of the software we can also shut off a depot early and we can pause specific routes, if necessary to maximise efficiency.